This is very specific album. You can clearly see transition between new and old style of rhyming, topics vary from conscious to everyday ghetto stories, production styles vary from g-funk to boom-bap, etc... but the most important is the solid dose of originality that comes from Real Brothers approach. They're from San Francisco, and maaybe you'll manage to find some similarities with Clever Jeff''s talk, especially in attitude. "B Flatt "Back To Basics" the Hip-hop EP was an independent release from the Big Noise camp that defined a new level of quality, soul and organic music as folks from the tri-city area built their catalog. With radio play and interviews from collage stations like San Jose Sate as well as performing with names like Rasco in downtown San Jose B-Flatt and Tyranny brought you that authentic hip-hop feeling before it's time. As a testament to this selections are still in rotation today on Big Noise Radio generating positive fan feedback! In 1995 the project was produced by Noiseman on an Akai S1100 and sequenced in Cu-Base then mixed on a Soundcraft 24 track Spirit mixer. Vocals were recorded on a Tascam MS16 tape recorder. 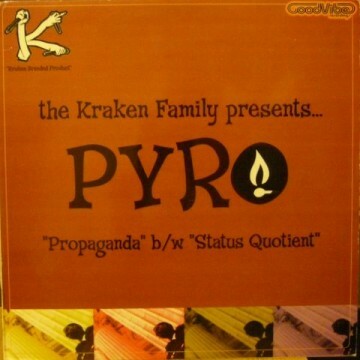 This album is a classic hip-hop collectors item. B-Flatt aka B Malik from Oakland CA can also be heard hosting shows on Big Noise Radio." 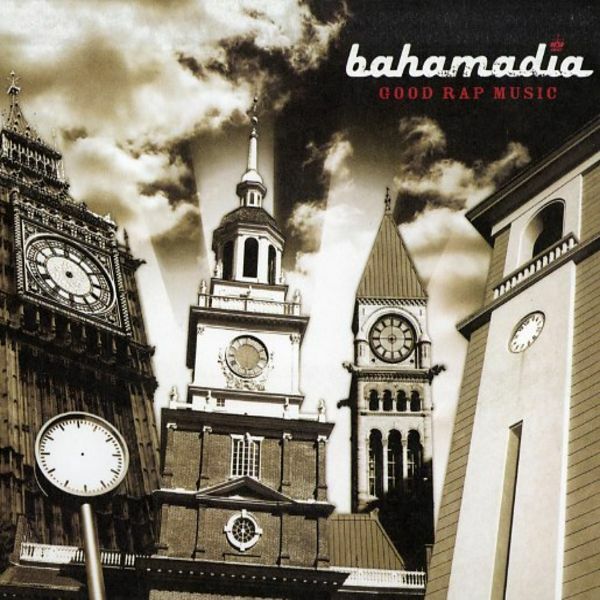 This is probably the most slept on Bahamadia's album... In the worst case its solid album and you should listen to it any way because you know who Bahamadia is. Its very specific album, in 2005/06 you didn't have too much people that could recognize it's quality and thats the main reason for bad reception of it. 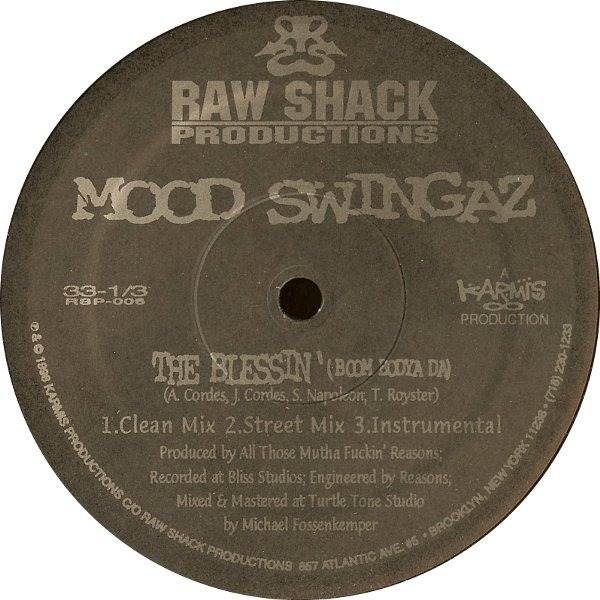 Kev Brown and Hezekiah, amongs others, did some production and its very soulfull, while Bahamadia drops some simple and deep conscious lyrics. 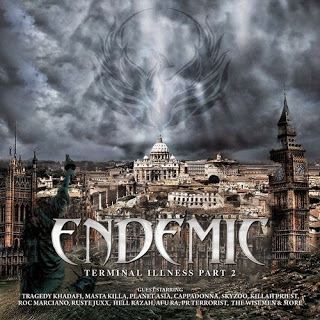 Endemic is beatmaker/producer from the UK and this is his second album. Concept is well-known - one producer - many guest rappers, but the key moment that makes difference between Endemic's and similar releases is that he doesn't make boring generic beats. There are some very interesting guest names for me, like that of Triple Darkness mcs, Darkim Be Allah from Fame Labs, Roc Marcy, and I'm specially glad to here some new Hell Razah work. Most of the rappers did the good job with rhymes, and if you like the sound of Wu classics and UK hip hop than this is the album for you. Jas Mace and Marchitect were introduced to each other through little league baseball in their hometown of Newark, Delaware. It was later realized that the two shared more than just a passion for sports, but also for hip-hop music. They began writing raps and recording music at Marchitect's house, which is also where their group's name was created. The origin of the name is the street address of where the two emcees honed their production and emceeing skills. Marchitect's older brother, Grouchy Greg Watkins co-CEO of AllHipHop.com, organized a group called The Outfit. The Outfit released three 12" singles and a full length album on Oblique Recordings, a label that was also created by Grouchy Greg Watkins. The first 12" was released in 1995 and featured "Beauty of the Week" b/w "3 Mics, 2 Marks, and 1 Jas." 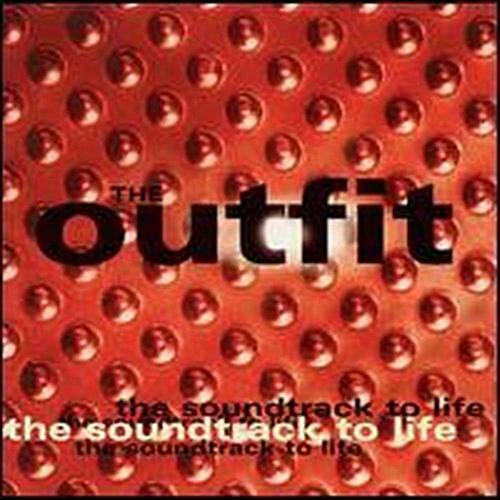 In 1997, The Outfit released their second 12" that featured the songs "Why I Don't Know"/"Day In, Night Out" b/w "The Outfit Presents"/"Rise and Shine." Their final 12" release was in 1999 and featured the singles "Outta Sight" b/w "The Telephone." The 49ers were featured on all three of these releases. 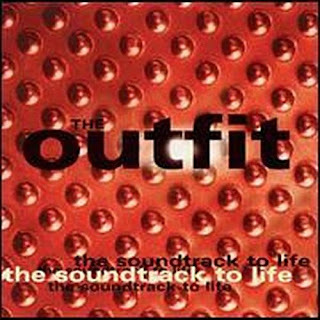 In 1999, The Outfit finally released their first and only full length album called The Soundtrack to Life. Melanin 9 "Amulets" 12" Maxi-Single coming in early 2014 on Blunted Astronaut Records.